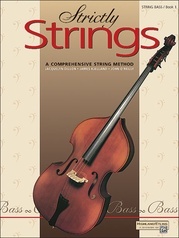 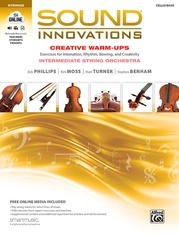 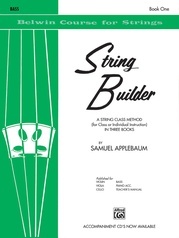 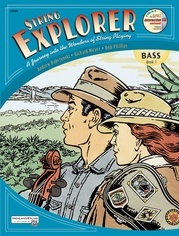 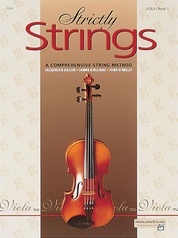 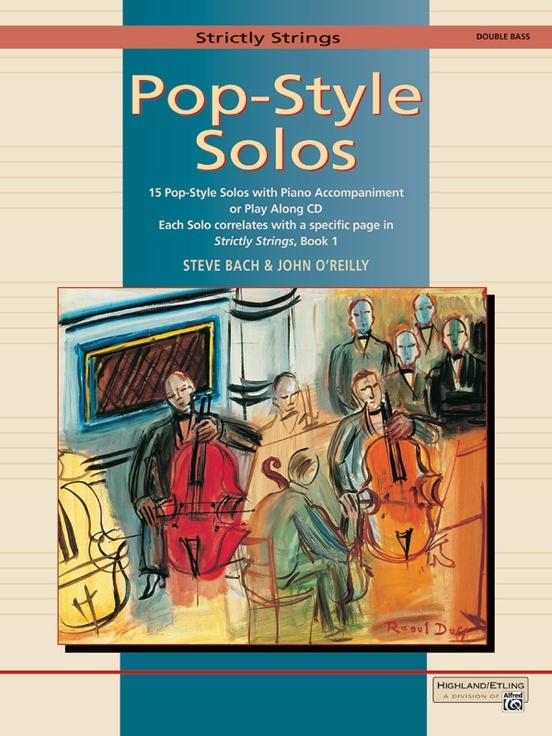 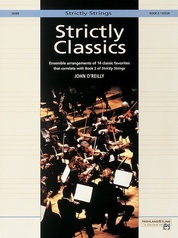 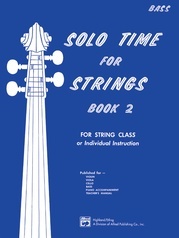 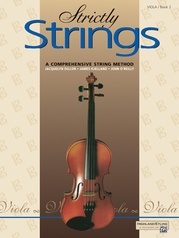 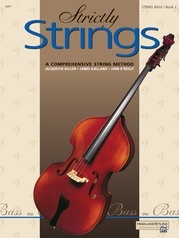 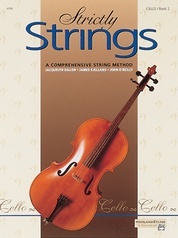 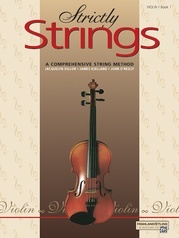 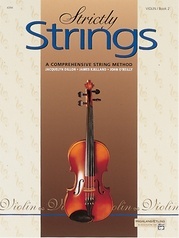 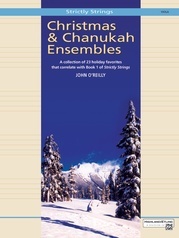 Strictly Strings Pop-Style Solos provide a wonderful selection of very appealing material for the young instrumentalist. 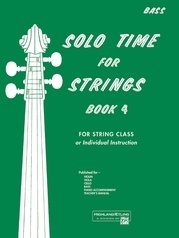 Although correlated to specific pages in Strictly Strings, Book 1, these solos can be performed by any first-year student. 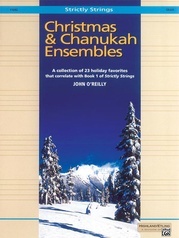 Titles: "TV" (Theme and Variations) * The Oasis * Along the Way * Candle Dance * Seb and Allie * Prime Time * Dawn of a New Day * Travelin' Music * The Encounter * Sweet Gretchen * The Quest * Brazil Nut * Mean Old George * The River * Danny Boy.